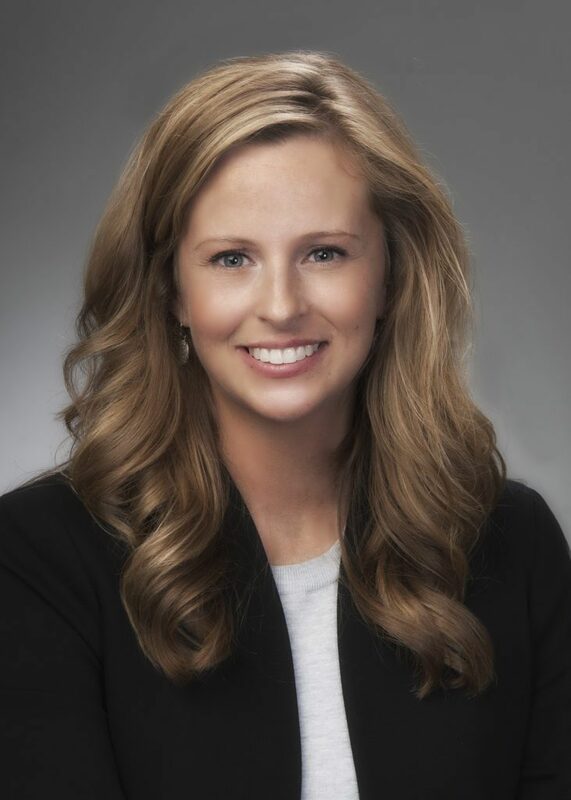 Congratulations to the 2019 award winners, totaling $45,000! 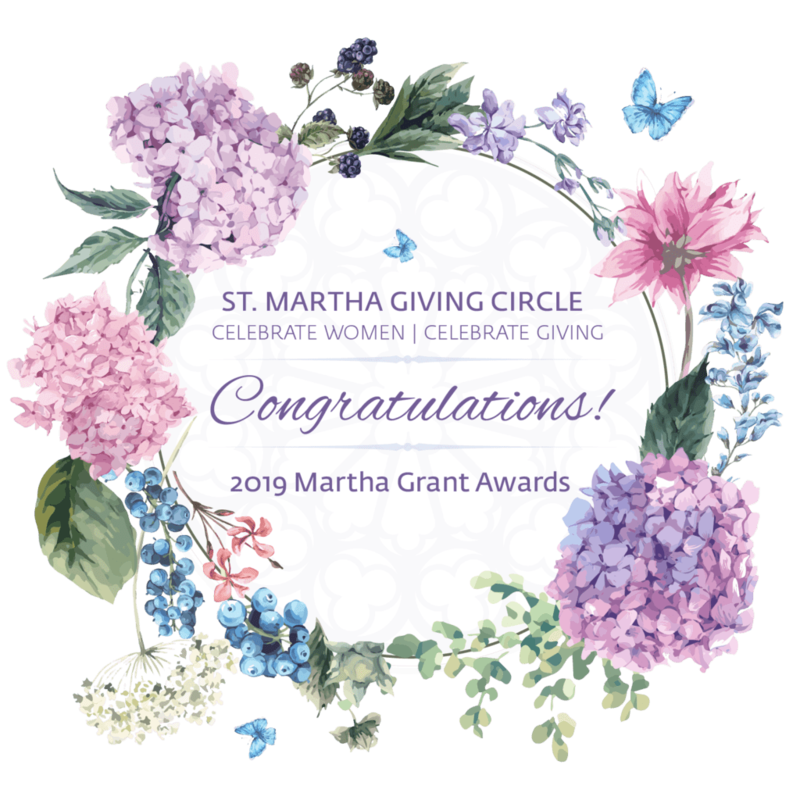 The St. Martha Giving Circle is an initiative dedicated to bringing Catholic women together to raise awareness and funds for organizations in the Diocese of Columbus. A giving circle by design, this group will leverage a pooled fund to have a greater philanthropic impact on the selected organizations. Throughout the year, The Marthas will gather to learn about organizations and their needs, and decide together which projects to fund. There will also be opportunities to share ideas, serve with one another and, of course, plenty of time to socialize. Women of any age who want to have a meaningful impact on our Catholic community. Members will vote annually on a beneficiary (must be a Catholic-supported organization in the Diocese of Columbus). Depending on available funds, multiple beneficiaries may be selected. The voting process and grant announcement occurs in the spring. Give as much as you can, as often as you can. Gifts to the fund might range from $10 – $10,000, but we ask for a minimum contribution of $100 for voting privileges. Non-voting members are free to participate in all activities, outside of the annual grantmaking vote. Founders’ Circle members contribute a minimum of $1,000. Email kshuey@catholic-foundation.org, if you have any questions or would like more information!